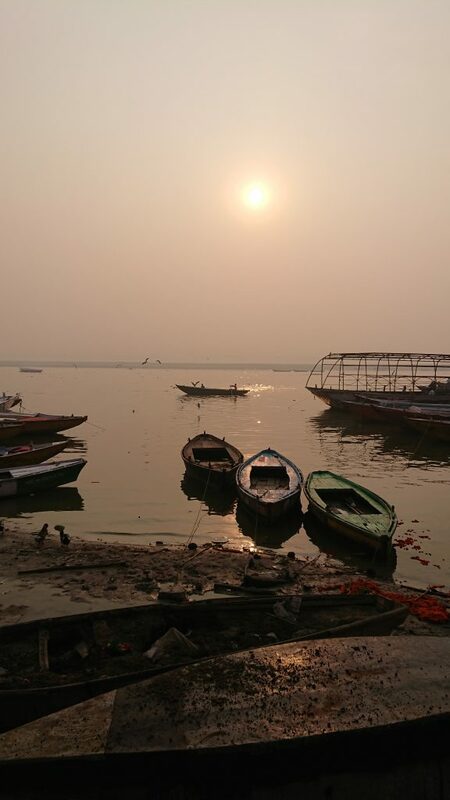 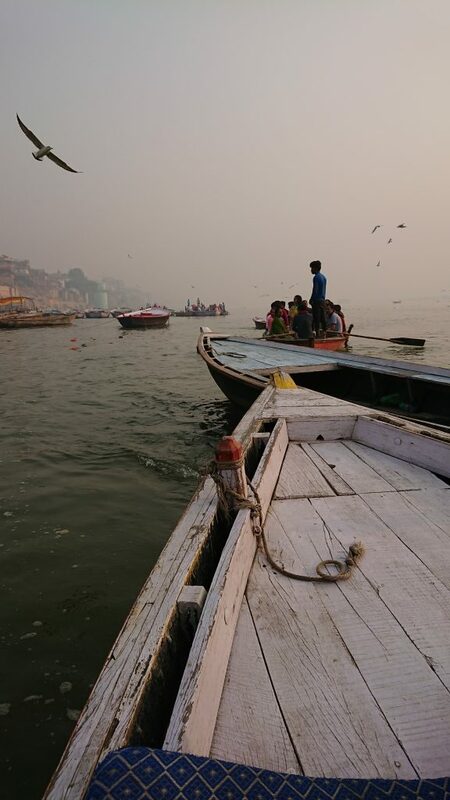 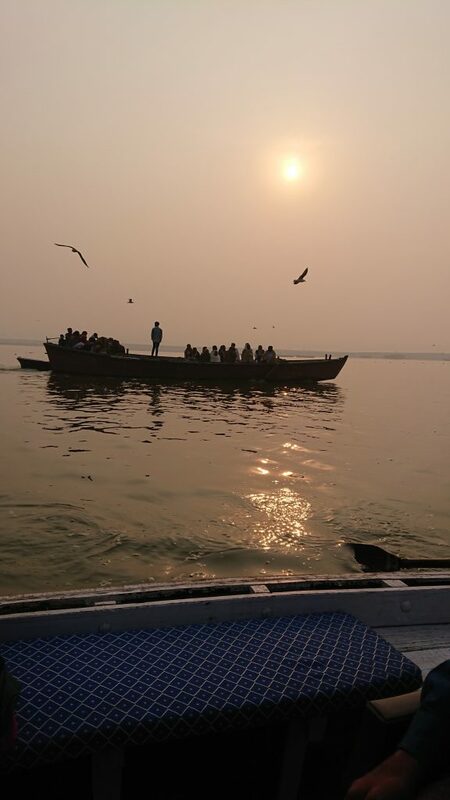 One of my absolute highlights was a boat ride along the Ganga at sunrise. 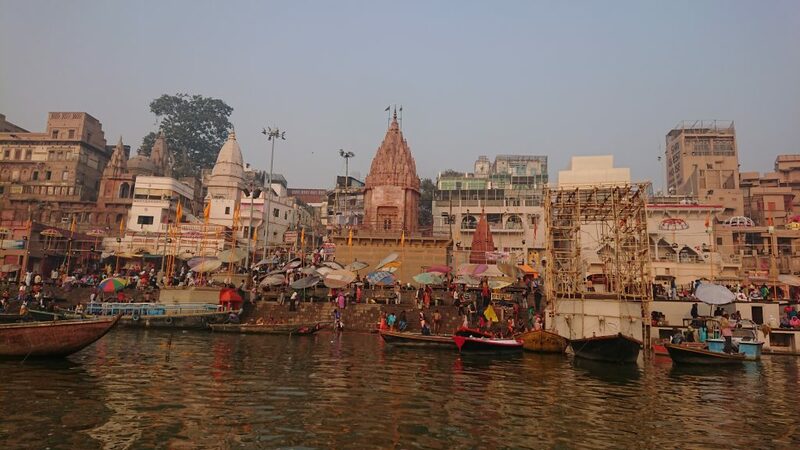 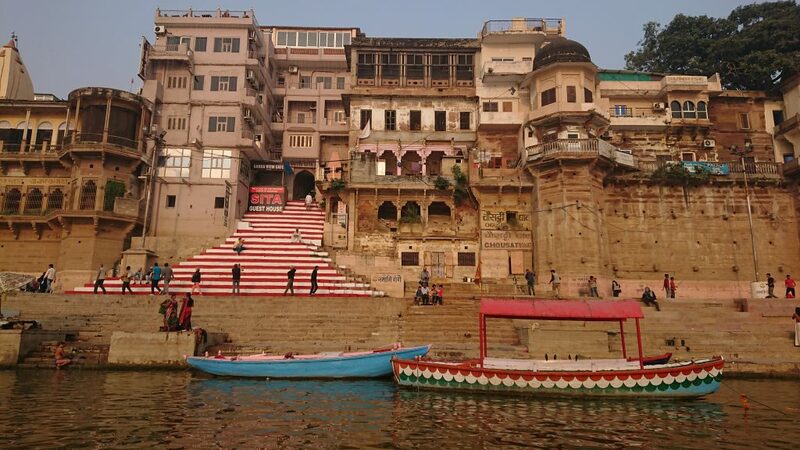 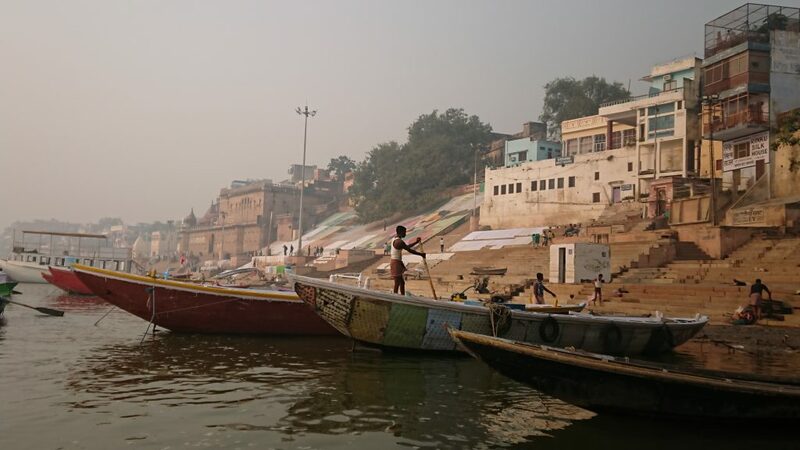 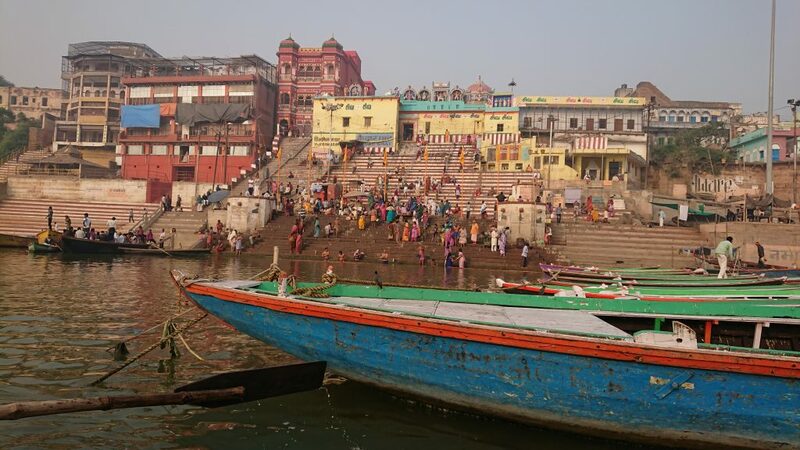 We rode by the different ghats, briefly including Manikarnika Ghat (where the cremation ceremonies take place). 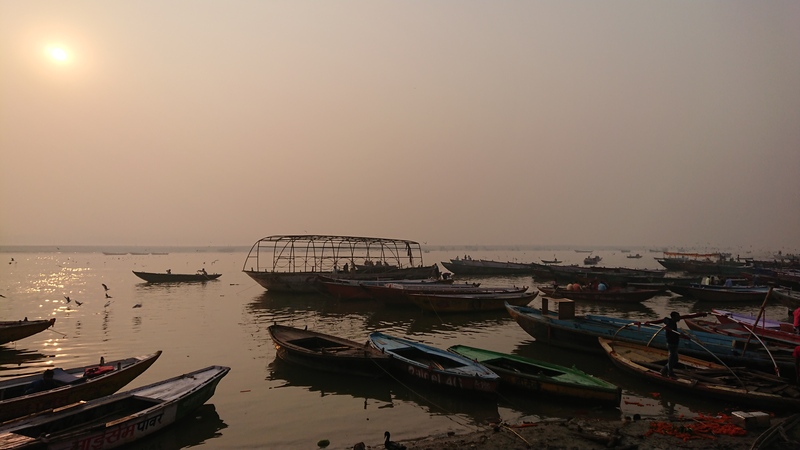 It was stunning and serene to see the city awakening from the water and I wanted to share with you some of my favourite photos today – hope you like them!